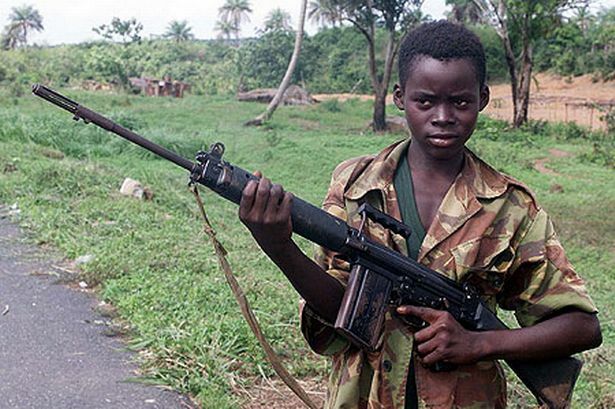 Evariste Nzamurambaho, recruited by the Forces Démocratiques pour la Libération du Rwanda (FDLR) militia at the age of 12 is still haunted by the experience. He is not alone in this dark past. 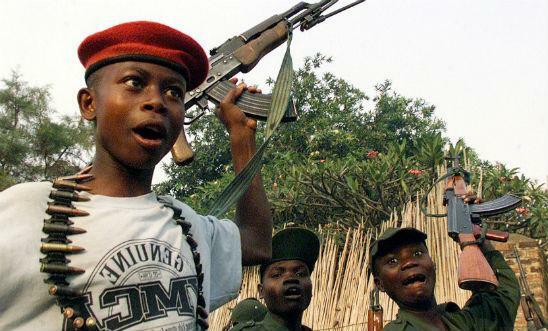 According to UN estimates, tens of thousands of children have been abducted and forcibly recruited into various armed groups in the eastern DRC, among them Rwandans whose parents fled to Congo after the 1994 genocide. 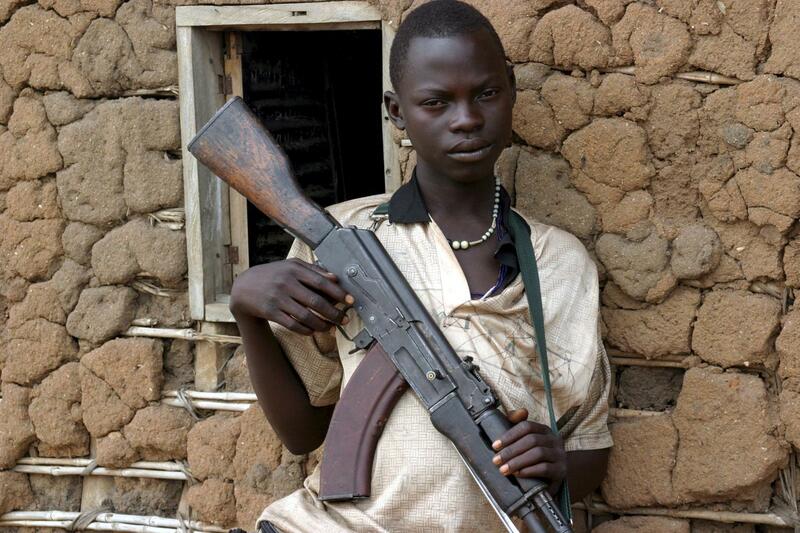 Furthermore, few employment opportunities mean that former child soldiers often lack food and shelter, according to local NGO Haguruka which advocates for children and women’s rights. A few have rejoined formal education. 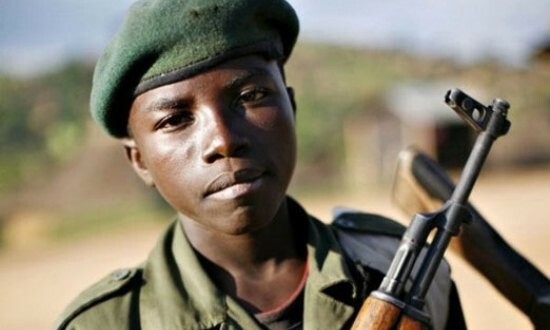 In fact, Nzamurambaho is one of 45 former child-soldiers who have completed a six-month vocational course in electronics at The Gacuriro Youth Centre in the Rwandan capital, Kigali. 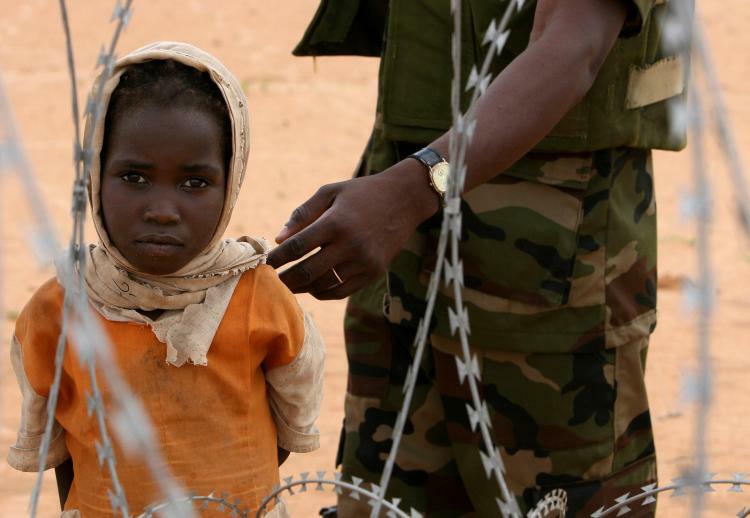 Meanwhile, the government is conducting a sensational campaign to make reintegration easier. According to the Minister of Labour, Anastase Murekezi, vocational training makes reintegration easier. "It helps rebuild their lives while contributing to rehabilitation." 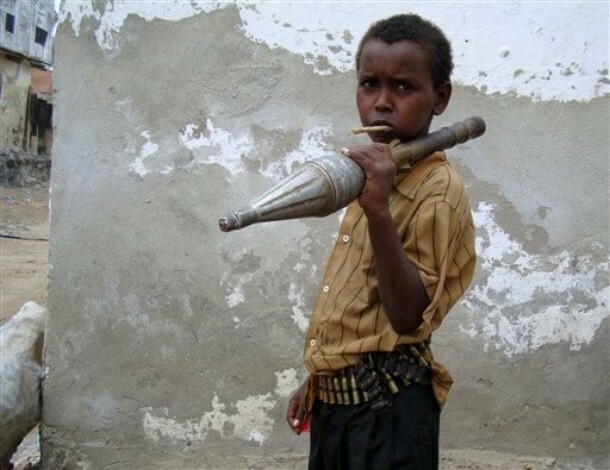 But the slow repatriation of Rwandan armed groups from neighbouring countries remains a challenge, despite the use of local media by the RDRC to encourage repatriation. This is a challenge that the government will continue to face head-on, and organizations like Ubuntu Mail are hoping to be there to help them every step of the way.